Super Numero 35 Nero / Havana Need Help? 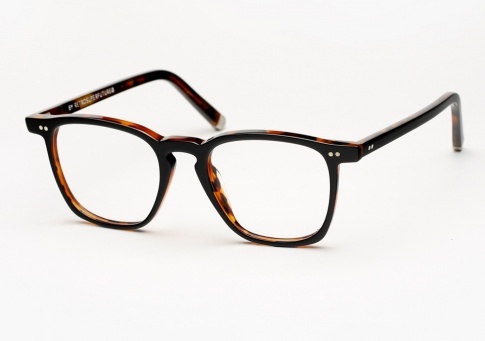 Super Numero 35 Nero/Havana is an essential, paired-down, unisex silhouette with clean lines, and a key-hole bridge. This model features a combination black acetate highlighted with warm havana.